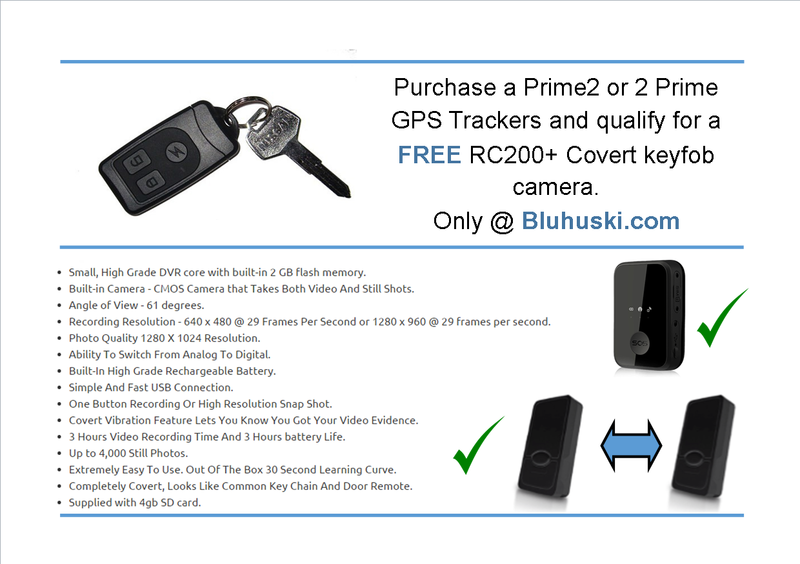 The Prime 2000 is simply a great all round GPS tracking device that can be connected to a vehicle, used to track lone worker or assets in real time. 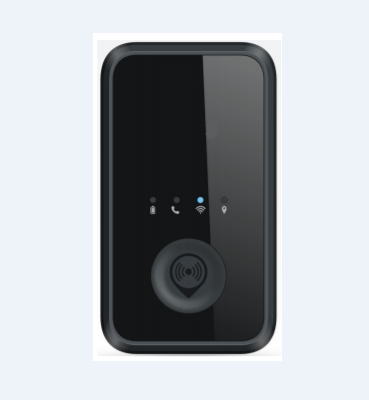 The Prime 3G Tracker is designed as an ideal solution for lone worker, vehicle, pet and asset tracking applications. 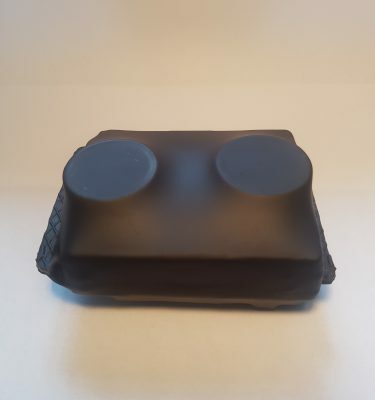 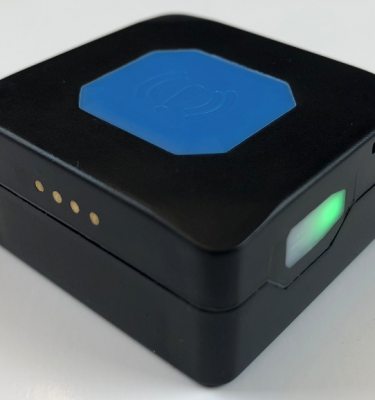 The new Bond 20000 GPS Tracker is the product of our commitment, dedication and rigorous testing which copes with the demanding operating conditions. 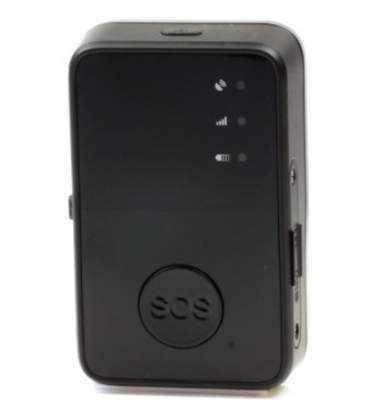 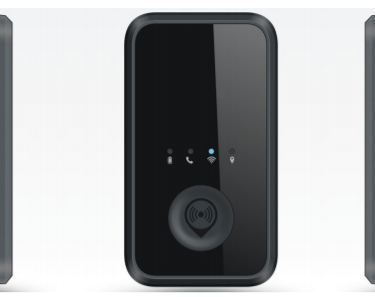 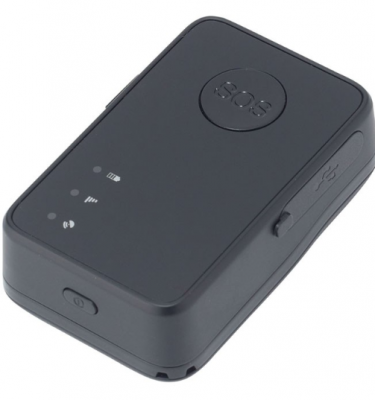 The TMT 250 is a GPS tracker dedicated to tracking people with GNSS, GSM and Bluetooth connectivity. 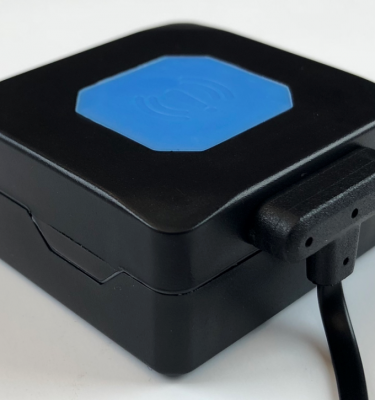 It can also be used to track pets, cars or sporting events. 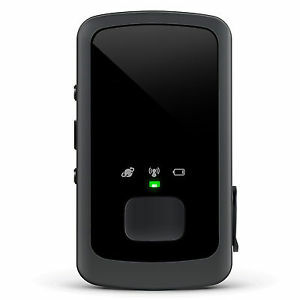 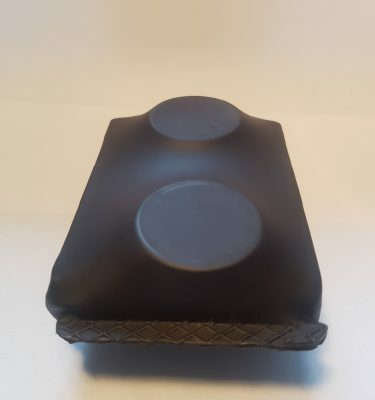 The water resistant GL300 GPS tracker is designed for lone worker, vehicle, pet, elderly and asset tracking. 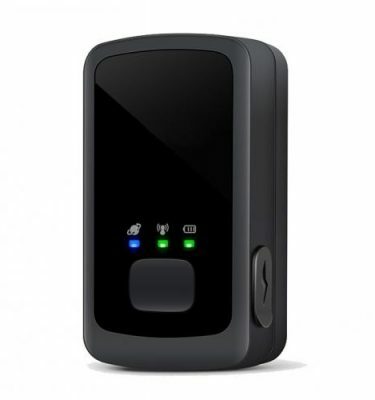 It can transmit location and status messages from as little as every 5 seconds and has a standby time of up to 400 hours.